Outlook.com is currently Microsoft’s most used online email service. I am personally a fan of it and I host many of my work related emails there. This service comes as close to Gmail’s versatility as it can and it is truly amazing to see such great email service from Microsoft. Outlook.com is much different from their Outlook email client. 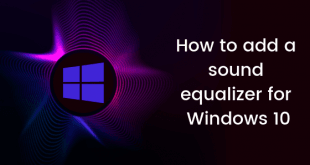 The Outlook email client in the MS Office suite is supposed to be a one-stop solution for all the email needs that a business person or a professional needs. Outlook.com, on the other hand, is an email solution on the web, just like Gmail as mentioned. You can easily sign up and create @outlook.com email IDs and get started with sending emails. Outlook.com has some really nice features of its own and one of them is mainly the user interface of the whole email web page of Outlook. The layout is not only clean, it looks good and intuitive too. 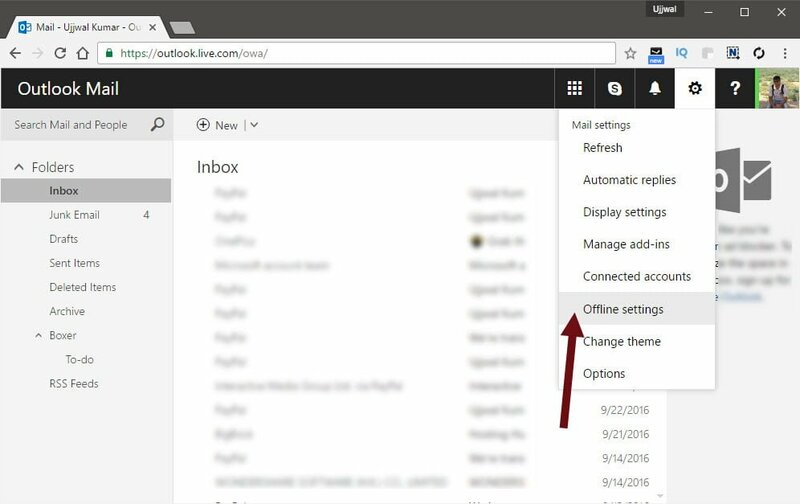 There is also an interesting Offline mode for Outlook.com which you can easily access within a matter of few clicks. 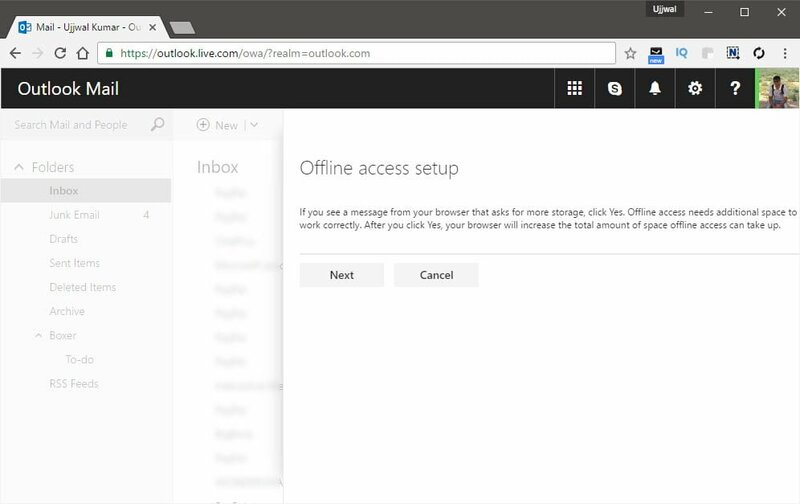 Let’s get started with the tutorial and see how to access and use Outlook.com offline. Make sure you have your account ready and then log in to your Outlook.com account. After you have logged in to your account, just follow the steps mentioned below and you will be able to use Outlook.com offline. Notice the Gear Icon on the top right side of the Outlook.com interface, and click it. In the drop down of the gear icon, just click on the Offline Settings button. Now click on Turn on offline access. 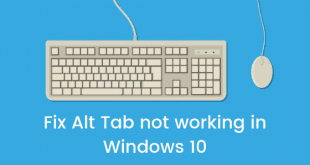 Outlook.com will ask you if the computer that is being used for using offline access is used by other people or only you. 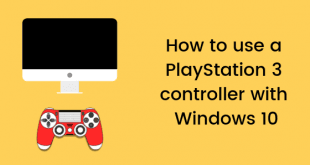 It is suggested that if the PC is being used by other people, then using offline mode on that PC isn’t a good idea. 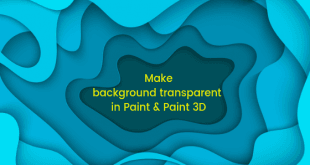 Click the Next button on the screen that follows and click Next again. Click Yes if the browser you are using is asking to provide more offline disk space to Outlook.com. This space will be used to store your Outlook.com emails. After this is all done, you should see a screen that confirms the completion of procedure for getting offline access to Outlook.com. 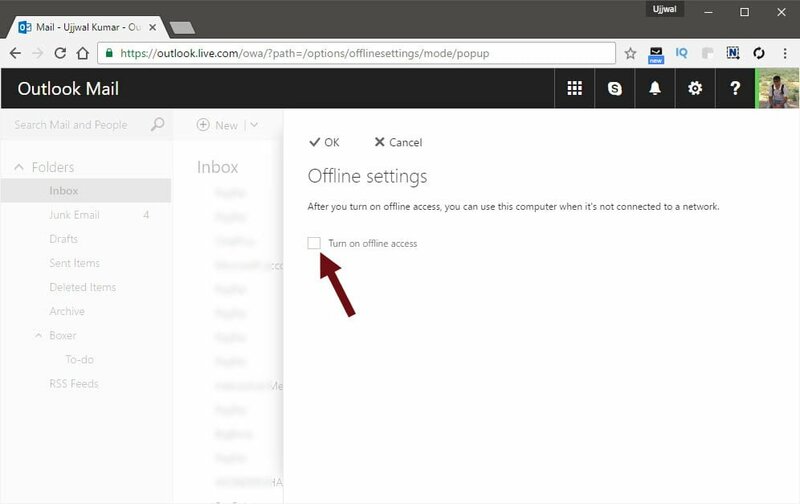 This is all you need to do to get offline access to your emails on Outlook.com. As you can see, the procedure is quite easy to complete and can be done by anyone. But if you still have any questions, you can get them cleared below.